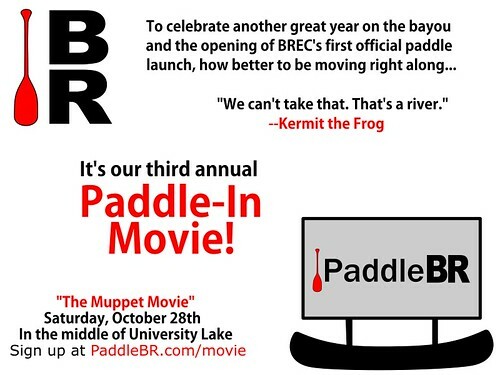 It’s Our Third-Annual Paddle-In Movie! The movie starts at dusk, so approximately 6:00-6:30pm depending on the sky. The sign-in table will be open from 5pm to 6pm.